As you can see she has great substance and bone and although we haven’t done a lot with her she has an excellent kindly temperament like her dam. 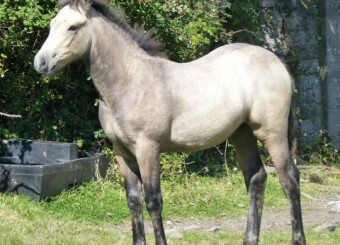 She would love attention and would be ideal as a family pony or brood mare. 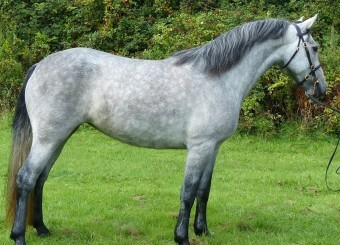 Great paces and lovely movement easy to handle , load, attend farrier and box. Would be an ideal and rewarding project for someone to break and bring on. A seriously genuine family pony. 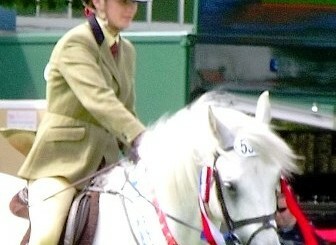 She is built physically and genetically strong enough to competete at any equestrian discipline. Will be sold at a reasonable price to the right home. 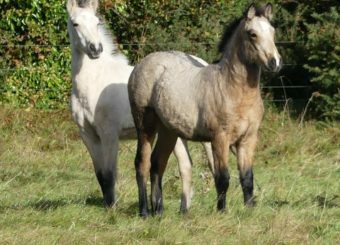 At Lishmar we are proud to Breed and Produce top quality Connemara ponies from the best of bloodlines and make them available to our clients in the Domestic and International market. 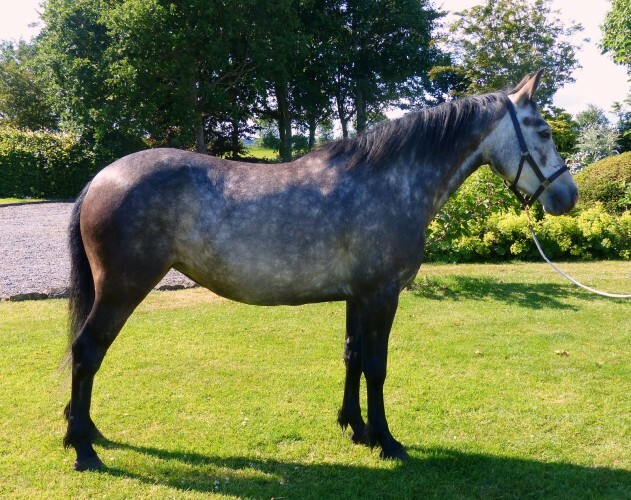 Our name Lishmar is recognised worldwide for the Quality and Success in all equestrian disciplines that our passion for this beautiful pony has brought.